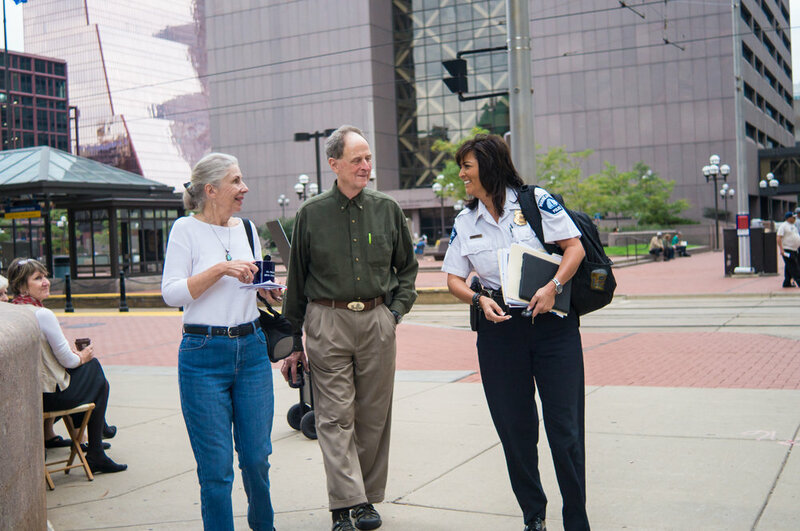 For 30 years Janeé Harteau served the citizens of Minneapolis. An authentic and adaptive leader. 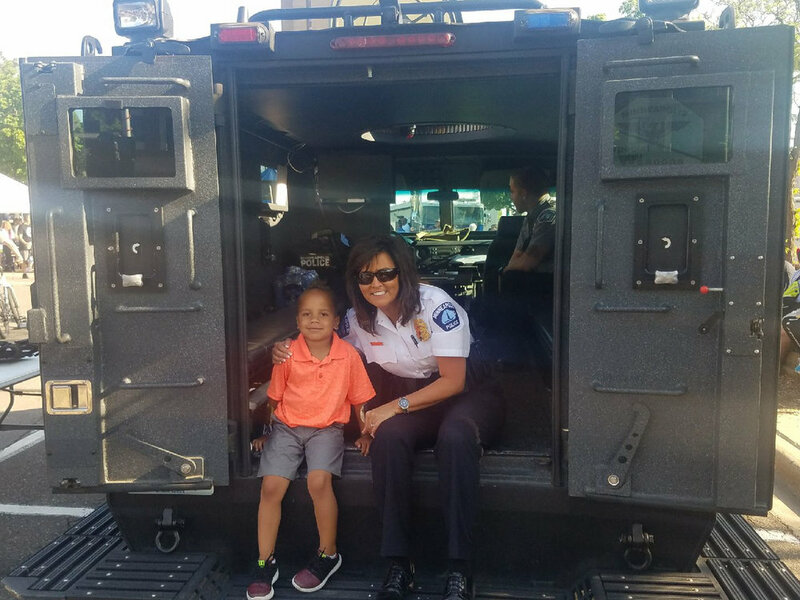 Chief Harteau is an extremely dedicated public safety executive always striving to do more for the advancement of the law enforcement community and building relationships within her community. She is passionate about developing a diverse workforce and helping law enforcement personnel, especially women, to advance their careers. For 30 years Janeé Harteau served the citizens of Minneapolis. She began her career as a rookie patrol officer and through hard work and dedication advanced to the top position of Police Chief in 2012. 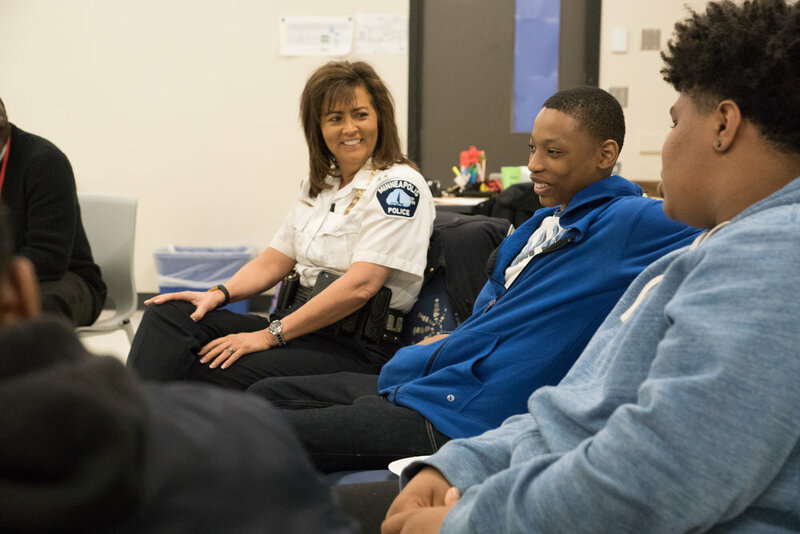 In 2016, she received the city council’s unanimous reappointment to a second term based on her excellent leadership of the Minneapolis Police Department (MPD). When she became Chief, one of her initiatives was creating a Recruitment Division, including a Multi-Cultural Police Community Recruitment Team to encourage young men and women from diverse communities to become police officers. Today, 22% of the department is people of color and 16% are female officers, the highest percentage in the history of the department. Harteau is an assistant professor at St. Mary’s University of Minnesota, teaching police leadership classes. In addition to her academic responsibilities, she is a member of the Major Cities Chiefs Association, Police Executive Research Forum (PERF), and the International Association of Chiefs of Police (IACP) where she is a mentor, instructor and leader.